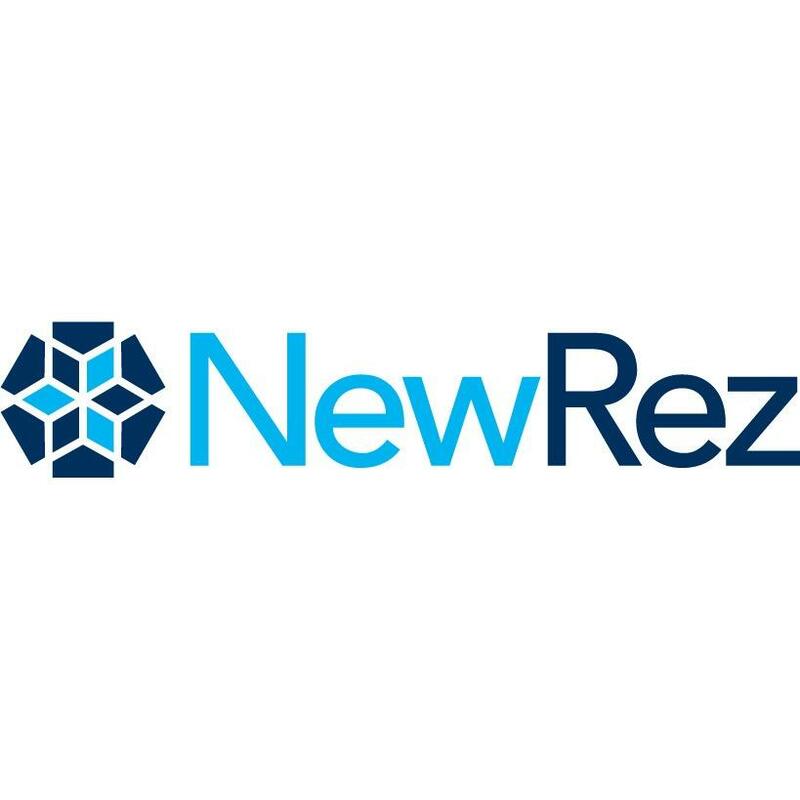 NewRez LLC, mortgage lender, listed under "Mortgage Lenders" category, is located at 7455 Arroyo Crossing Suite 244 Las Vegas NV, 89113 and can be reached by 8017135200 phone number. NewRez LLC has currently 0 reviews. Browse all Mortgage Lenders in Las Vegas NV. Discover census data for Las Vegas, NV.